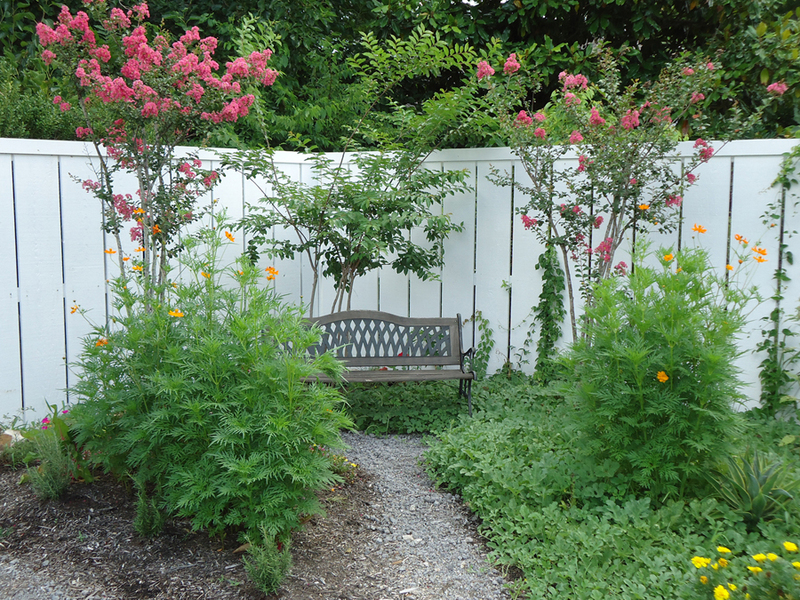 The next time you are here for a tour, go for a stroll and take a rest under the pink crape myrtle blossoms. It will be a nice break to stop and smell the flowers and enjoy natural surroundings. 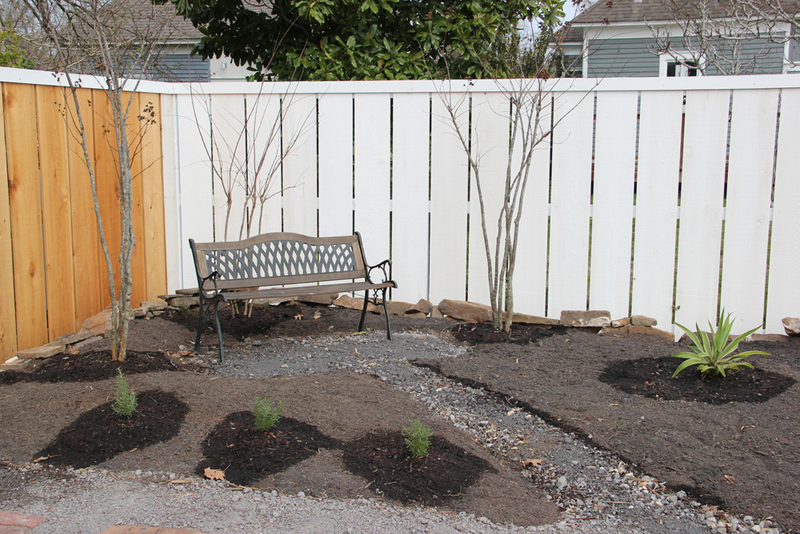 Do you enjoy gardening? We are always looking for volunteers, so contact us at (409) 832-1906 to see how you can get involved. We would love to have you join us!